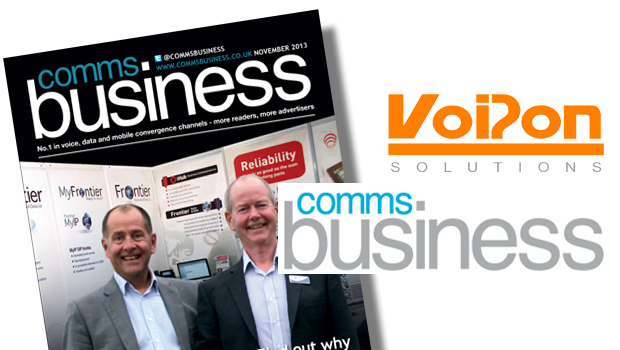 Alexis Argent, founder and director of VoIPon Solutions and 4Gon Solutions, is featured in this November 2013 issue of Comms Business Magazine. Commenting in the ‘Market Report: SIP at the Desktop’ feature, Alexis spoke about a variety of topics including interoperability testing, set up on IP PBX platforms and telephony recommendations. Interoperability testing is essential, and SIP phone manufacturers are now making sure their products are interoperable with all major new platforms. SIP is an open standard, and extremely flexible. The IP PBX can be remote, or IP Phones can connect locally. 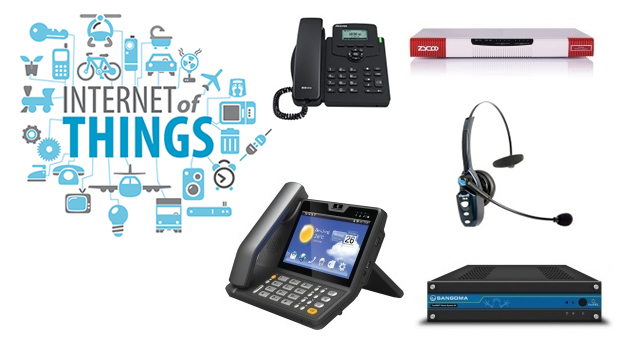 The nature of SIP as an open protocol is that it can be interpreted differently, so it’s important for SIP manufacturers to consistently test the phones are interoperable. This is now a necessity rather than an optional extra. Take Microsoft Lync, lots of phones are interoperable with this proprietary system, which is great. Lync is still an IP product and so part of the new world of Business Comms. Everyone is scrambling to work with Lync, but Snom is an example of a manufacturer that’s been ahead of the curve and got a product that’s now very slick and works well. 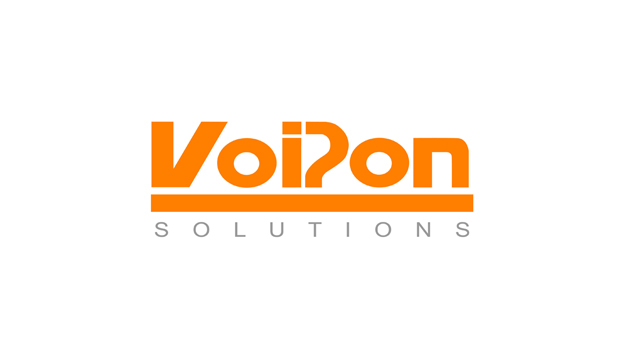 The easier and faster it is to set up a SIP phone, the better, anything that saves resellers time, saves them money.The leading phone manufacturers all support provisioning systems, which are pre-configured according to the SIP phones mac address. 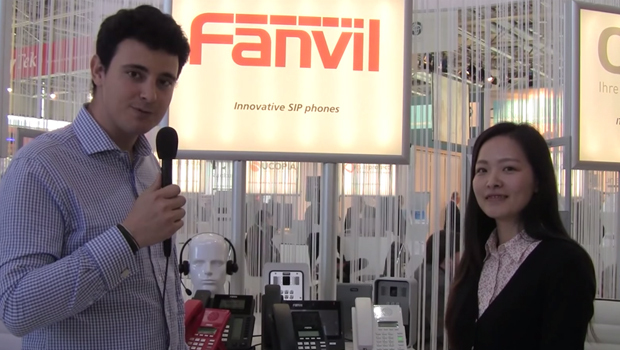 This is the easiest way to set up a SIP phone on an IP PBX. Anything you can configure on the phone manually can be put into a provisioning system, from the simple, such as the host name, IP address, extension and password, to the more complex such as voicemail, address contacts and forwarding. I’d argue that SIP phones should be platform agnostic, as all IP PBX’s require more or less the same information at a basic level. Each platform should fundamentally make it as easy and intuitive as possible to put that information in. However, some platforms do provide slightly better technical means for inputting the SIP phones details, than others. For example, you can either do it line by line, or by batch with a CSV file, generated in Excel.Having a provisioning system used to be a smart, nice-to-have element. Now however, it’s essential. Complex businesses need as much of a plug and play network administration as possible, which automatically recognises mac addresses and associates them with the correct extension and corresponding configuration. 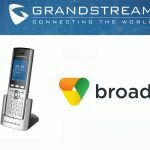 This is another aspect of SIP phone functionality that used to be considered cutting edge but is now required as standard.You might be able to get by without a provisioning system if you’ve got just a handful of phones, but if you’re rolling out anything larger than that, it’s a must-have. The leading phone manufacturers all support provisioning systems, which are pre-configured according to the SIP phones mac address. This is the easiest way to set up a SIP phone on an IP PBX. Anything you can configure on the phone manually can be put into a provisioning system, from the simple, such as the host name, IP address, extension and password, to the more complex such as voicemail, address contacts and forwarding. I’d argue that SIP phones should be platform agnostic, as all IP PBX’s require more or less the same information at a basic level. Each platform should fundamentally make it as easy and intuitive as possible to put that information in. However, some platforms do provide slightly better technical means for inputting the SIP phones details, than others. For example, you can either do it line by line, or by batch with a CSV file, generated in Excel. Having a provisioning system used to be a smart, nice-to-have element. Now however, it’s essential. Complex businesses need as much of a plug and play network administration as possible, which automatically recognises mac addresses and associates them with the correct extension and corresponding configuration. 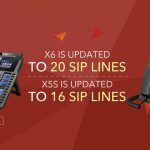 This is another aspect of SIP phone functionality that used to be considered cutting edge but is now required as standard. You might be able to get by without a provisioning system if you’ve got just a handful of phones, but if you’re rolling out anything larger than that, it’s a must-have. 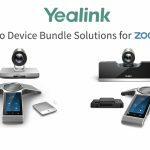 Brands that have traditionally had a lot of market share, due to their good hardware, software and provisioning systems include Yealink, snom, Aastra, Polycom, Cisco and Grandstream. 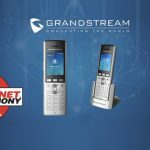 Of those, I’d argue snom has been technically the best for a long time, although Yealink is now not far behind, and Grandstream is a good choice for anyone with more of a constrained budget. What’s important are factors like build quality, ergonomics and how sophisticated and stable the software is. We are talking about business equipment and software here, so reliability and configurability are crucial. Will PBX vendors support third party endpoints? This is definitely the way it’s going. 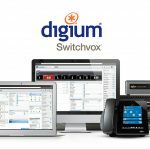 Contrary to popular belief, Asterisk – the open source PBX from Digium, has totally changed the PBX landscape, as it interoperates with virtually every single SIP end point out there. I think Asterisk is also now the most popular IP PBX and has eroded the market position of the traditional ‘big boys’ because it’s been IP endpoint agnostic from the start. Visit Comms Business magazine to see these comments as originally featured in the November 2013 issue.